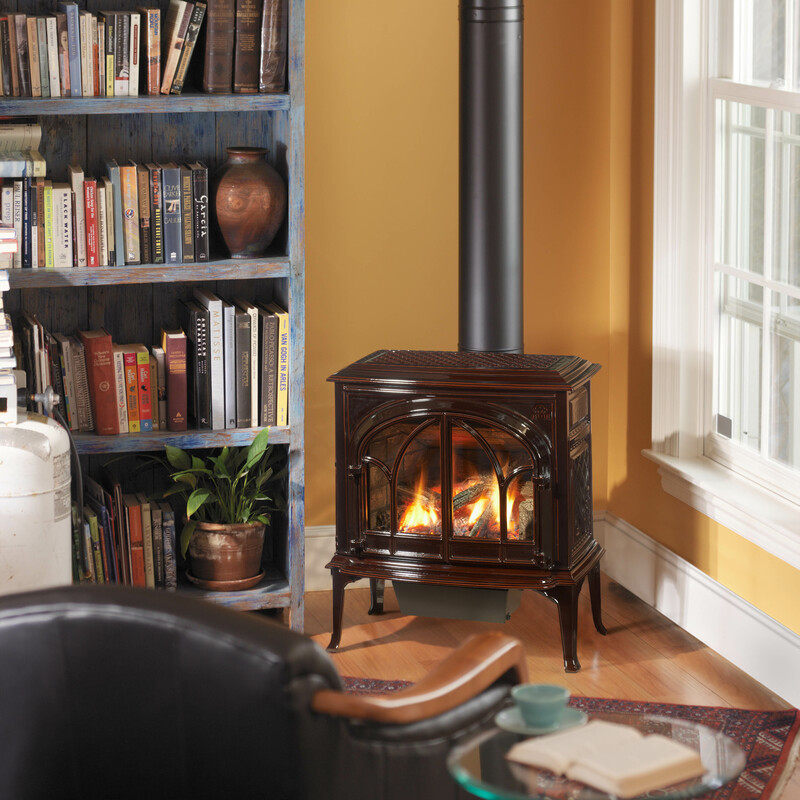 Hearth products have been around since the day we discovered fire. 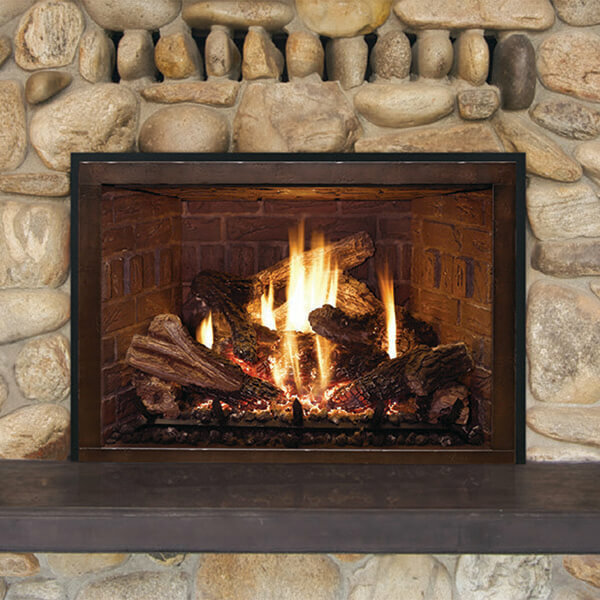 But we have come a long way from sticks and dried grass. 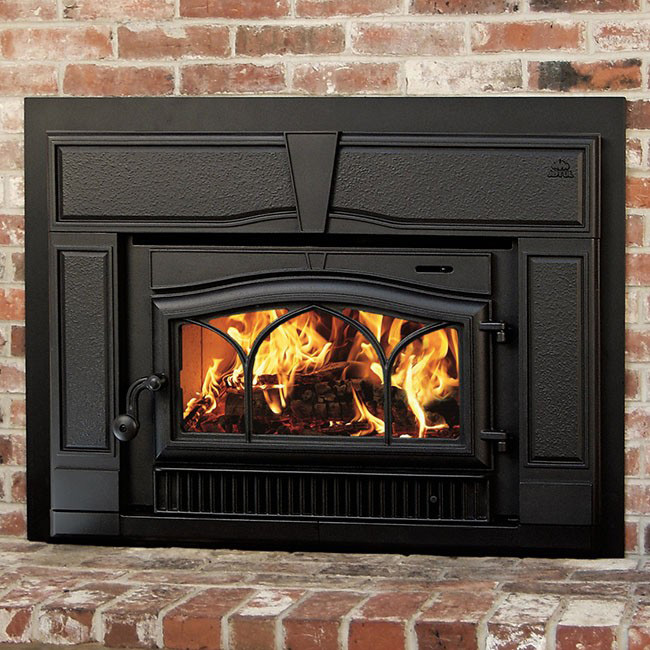 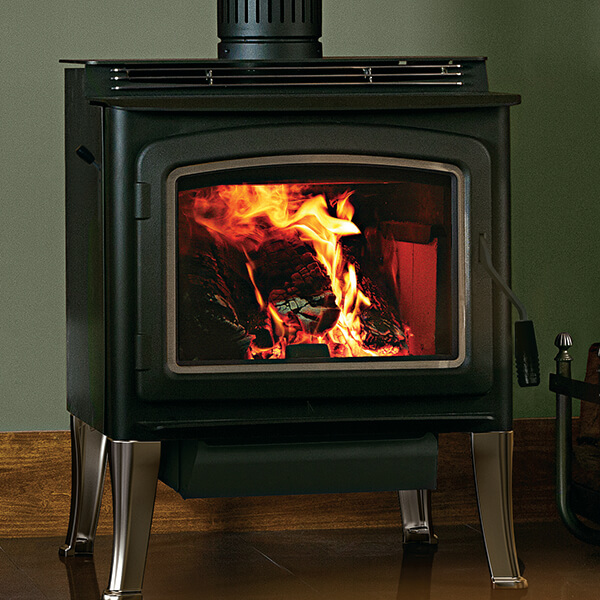 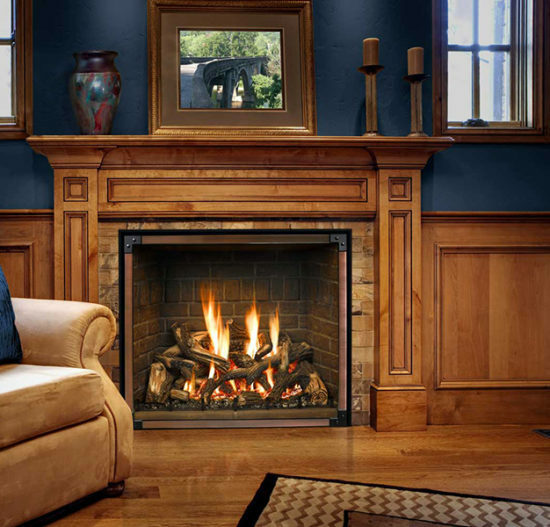 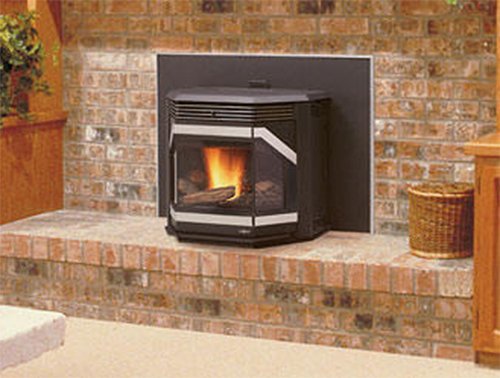 Today’s hearth products feature a wide array of install applications, styles and fuel types. 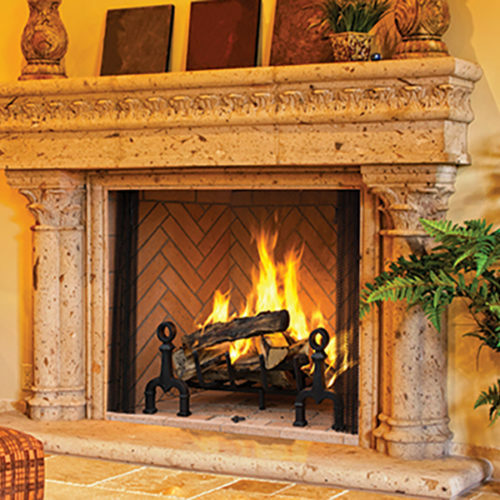 Since 1986, Spa Doctor Spa and Stove Center has endeavored to offer our customers a wide variety of choices to fit their needs – saving them as much as 50% to 75% off heating costs while providing a warm and inviting addition to their hearth and home. 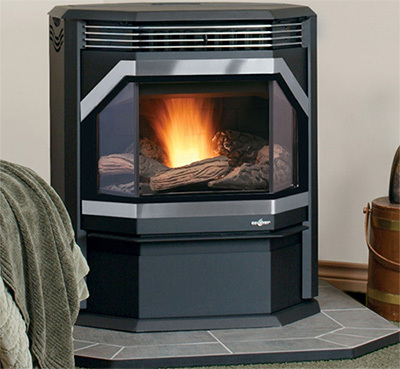 display models (over 25 on the showroom) is unmatched in the Valley!